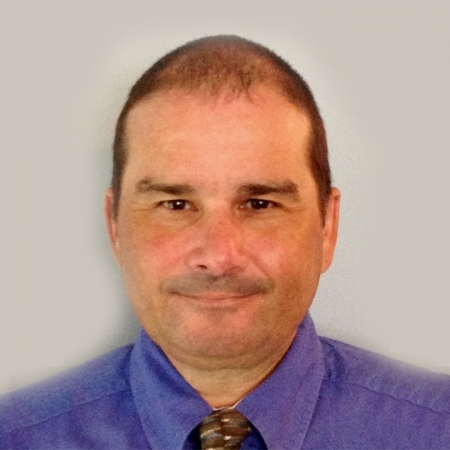 Ronnie is a Sourcing Consultant with 19 years of recruiting/sourcing experience in the Information Technology sector. He establishes creative sourcing strategies within the recruiting life cycle highly adaptable to any business vertical. He is super passionate about the Sourcing process and besides being a practitioner; he also speaks and trains in the sourcing space. Starting in 1999, Ronnie spent six years working in the contingency recruiting before transitioning into consulting supporting corporate recruiting and sourcing initiatives. He has completed projects with organizations such as Microsoft, Avanade, Sears, NCR, Amazon, Guidewire Software, Carbon Black and Pindrop, Grindr, BigCommerce and Farmers Insurance. He currently serves as Chairman & Social Media Manager for the Technology Association of Georgia Recruiting Society, Lifetime Member of ATAP and a graduate of The Sourcing Institute.